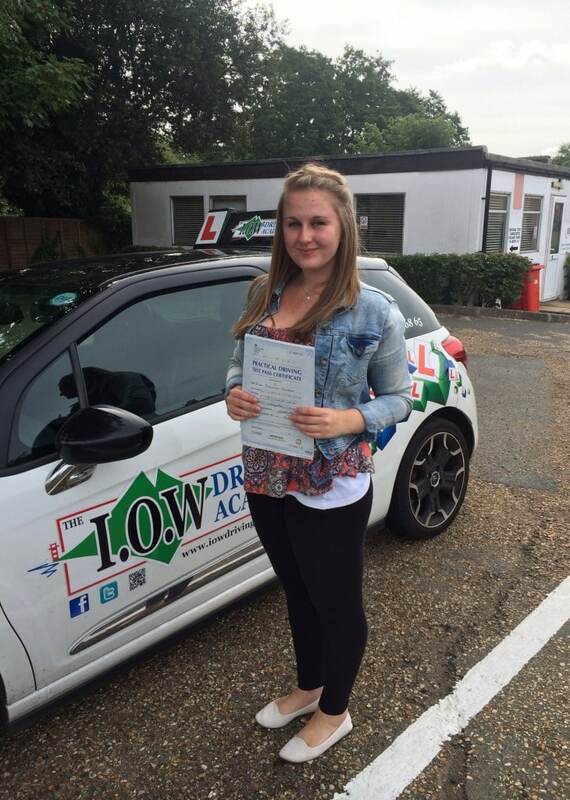 CONGRATULATIONS to Mel Butcher on passing her driving test today, Sat 1st August 2015 with only 6 minor driving faults. This was a very well deserved test pass today. 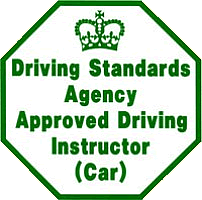 Have a great holiday and enjoy your driving.